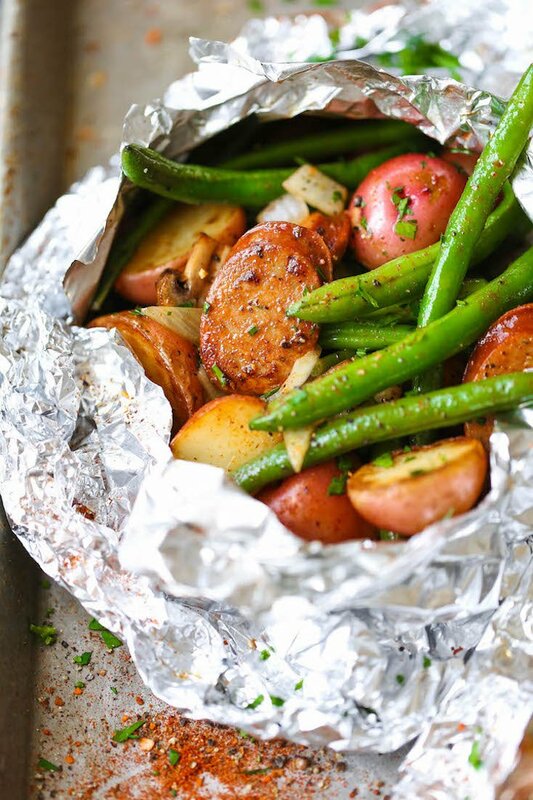 Foil packets are ideal for cooking a protein with vegetables, in either family- or individual-size portions. They’re prefect the grill, too! 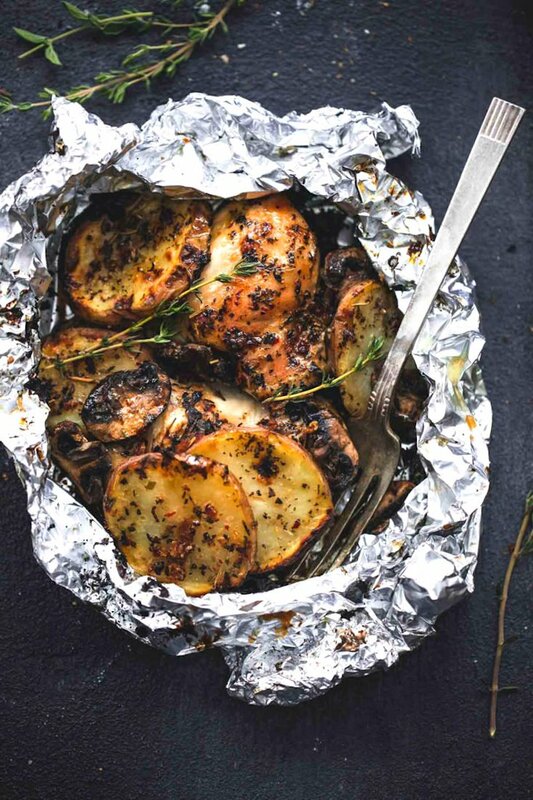 Moist chicken and tender potatoes are cooked in flavorful herbs and garlic and in these Grilled Herbed Chicken and Potato Foil Packs. 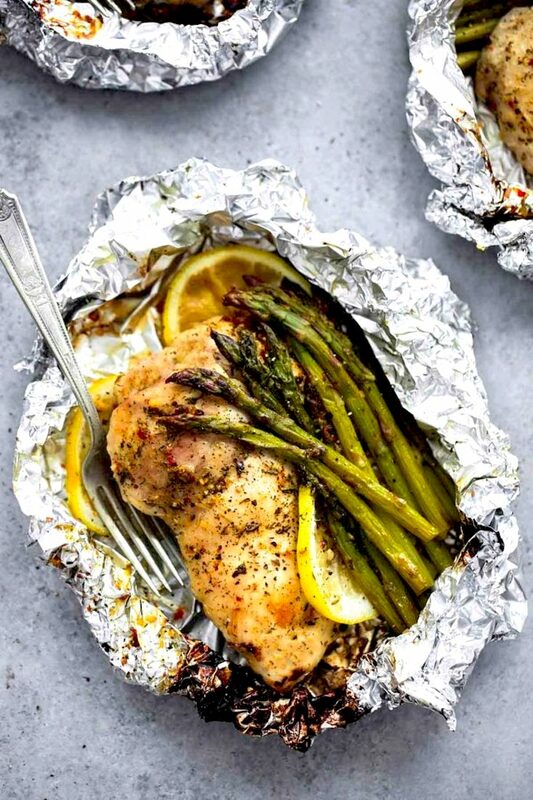 Lemon brings out the bright, springy best in asparagus, and both pair deliciously with chicken in these Lemon Chicken and Asparagus Foil Packs. 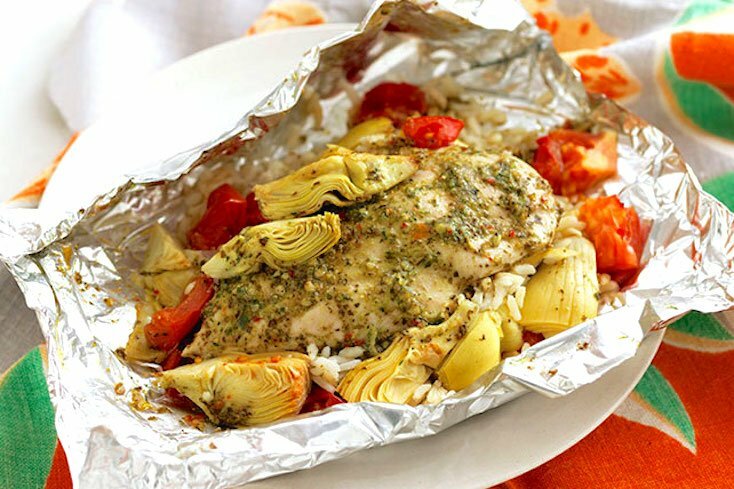 This Foil Pack Chicken and Artichoke Dinner, made with chicken, artichoke hearts, tomatoes, pesto, and Italian dressing, couldn’t be easier—or tastier. If you like Tex-Mex, you’ll love the bright and bold flavors of these Southwestern Chicken and Rice Foil Packets. 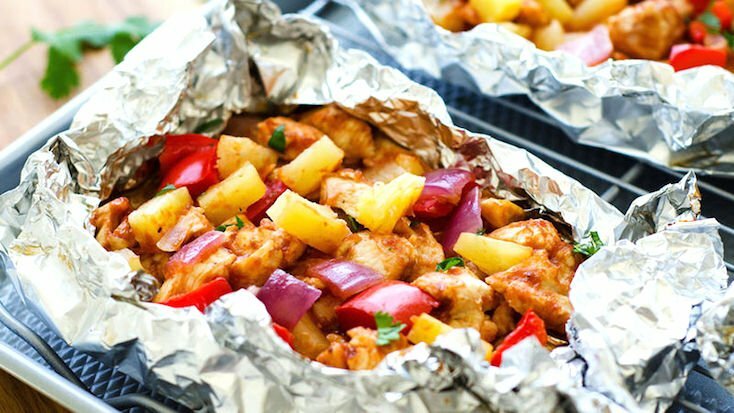 Five ingredients—chicken, bell pepper, onion, pineapple, and barbecue sauce—are all you need to make these hearty BBQ Chicken Foil Packs. 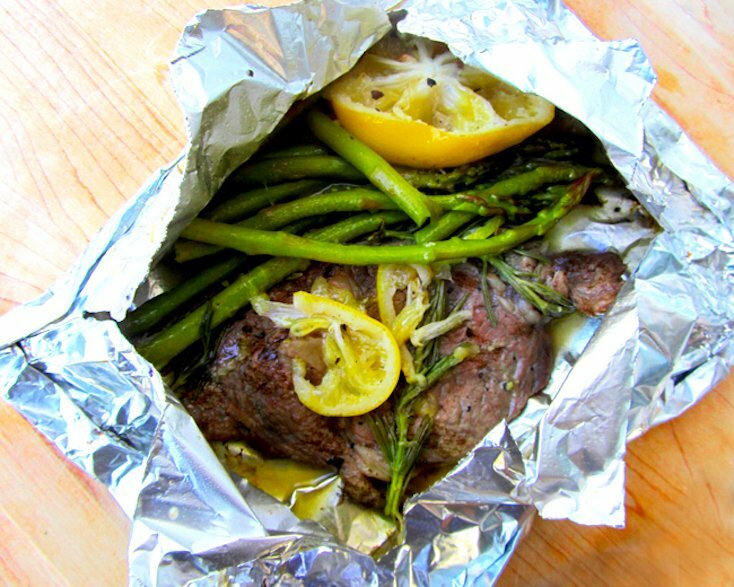 Rib-eye steak, lemon, asparagus, and herbs marry beautifully in these Lemon Herb Steak Foil Packets that are even better when made on the grill. In these Sausage, Potato, and Green Bean Foil Packets, smoked andouille sausage, baby red potatoes, green beans, mushrooms, and Cajun seasoning combine to make a wonderfully comforting meal. 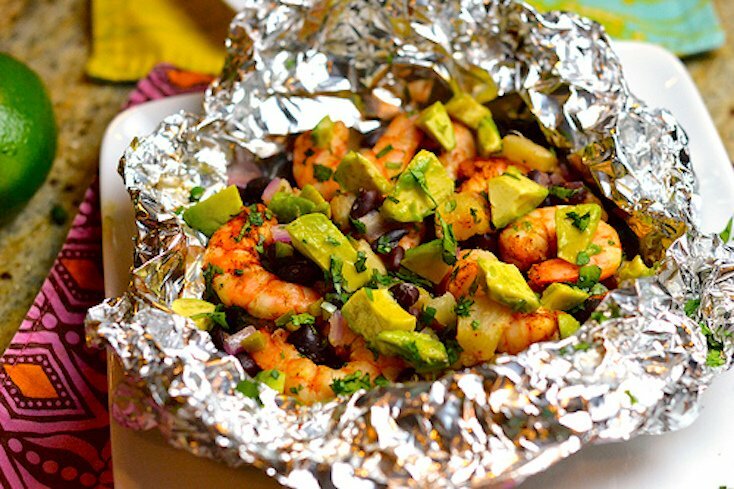 Foil packets make cooking seafood so simple. Just add everything to the foil, wrap, and soon you’ll be enjoying sensational seafood meals. 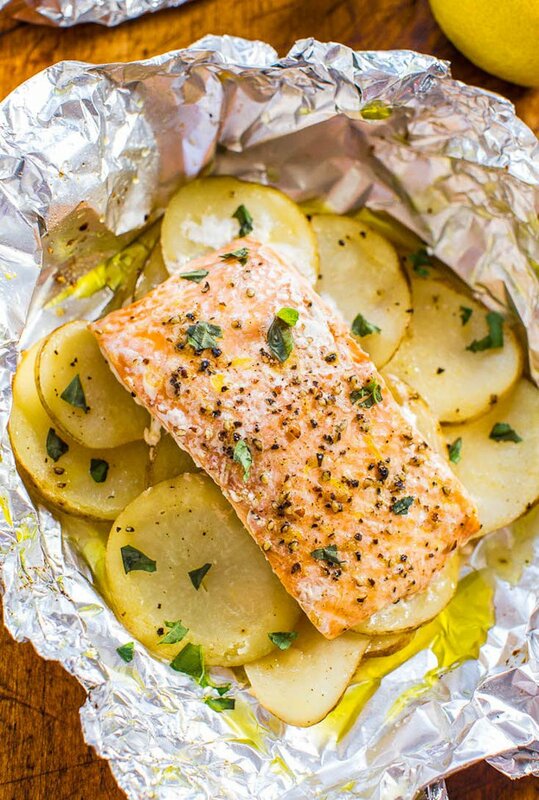 Salmon cooks to tender and flaky, and fresh orange and lemon juices amp up the flavor in these Easy Salmon and Potato Foil Packets. Shrimp, jalapeño, cilantro, lime, black beans, and pineapple—the flavors in these Shrimp, Black Bean, and Pineapple Foil Packet Meals are sure to please! 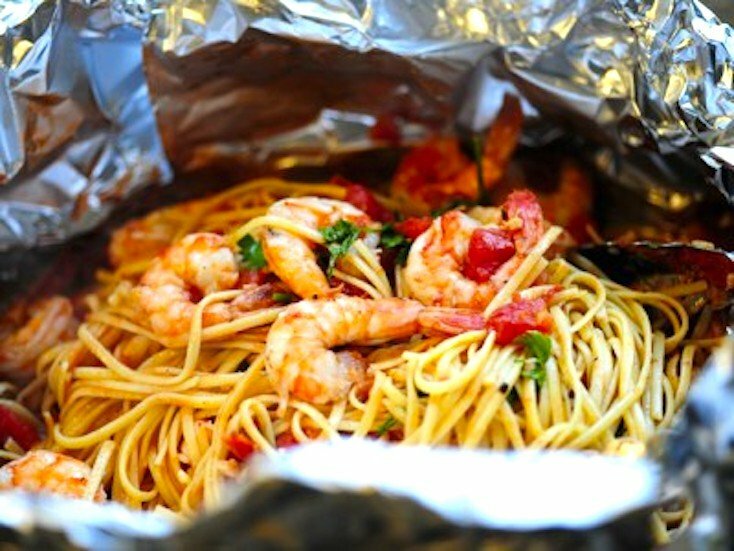 These Shrimp Pasta Foil Packages take a bit of advanced cooking (especially the pasta), but the result is so worth it! 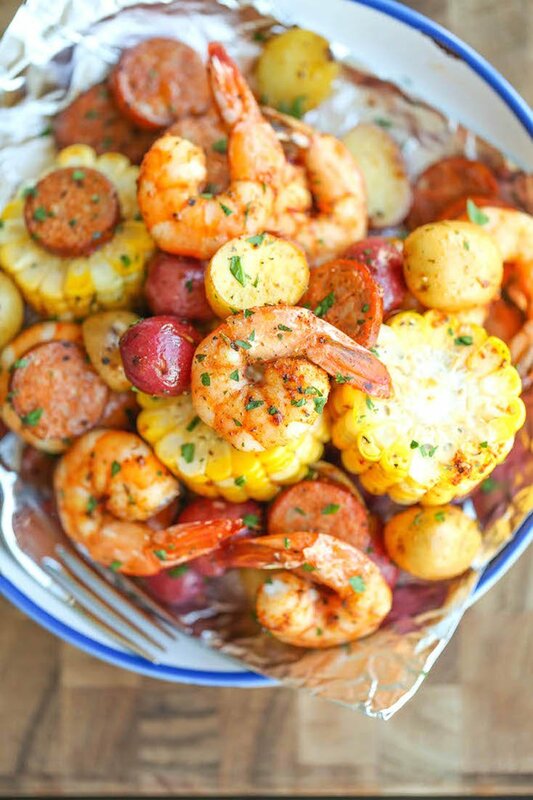 Packed with all the flavor of traditional shrimp boils with a fraction of the mess, these Shrimp Boil Foil Packets are bursting with shrimp, smoked andouille sausage, corn on the cob, baby red potatoes, and Cajun seasoning. Foil packets produce incredibly tasty meals your family will love—and easy cleanup you’ll appreciate. 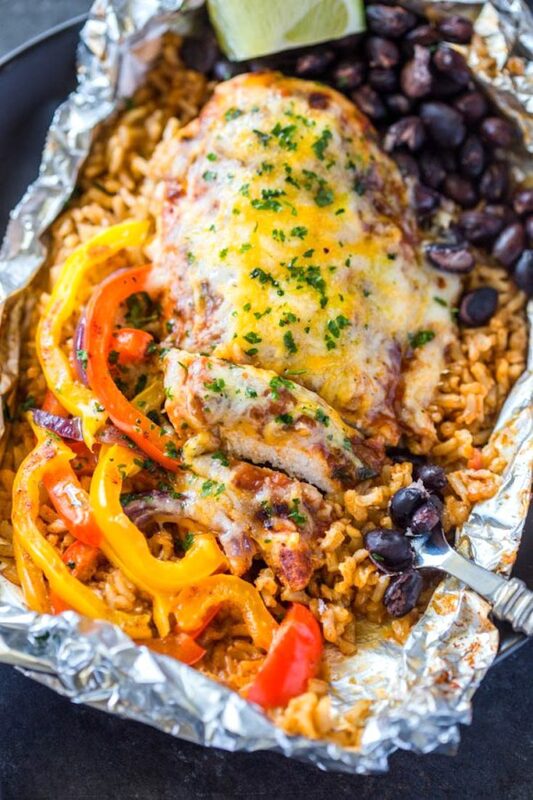 How many of these creative foil packet meals will make an appearance on your weekly dinner menu? Thank you! Those look wonderful . Best of all no clean up ! Going to try most of them . Summertime is great with foil packet meals. Thanks for sharing these ideas!